YouTube is one of the world’s biggest websites. Technically, it’s also the world’s second largest search engine. It was originally founded by three PayPal employees in2005, and went on to be acquired by Google in 2006 for $1.6 billion. YouTube’s appeal was in its advanced streaming and compression technology. Video content was previously difficult to share and slow to download over the web. The first video ever uploaded to YouTube was called Me at the zoo, and it is still available to watch today. YouTube now has over one billion active users in 70 countries. Users watch 6 billion hours of YouTube video every month, and one hour of video is uploaded to the site every second. As well as providing instant access to video, YouTube is also a platform anyone can use to publish their videos on the web. Much of the content on YouTube is free to watch, and videos can be accessed on practically any device with an internet connection. The site has become a platform for new talent, and YouTube is keen to encourage users to upload original content. 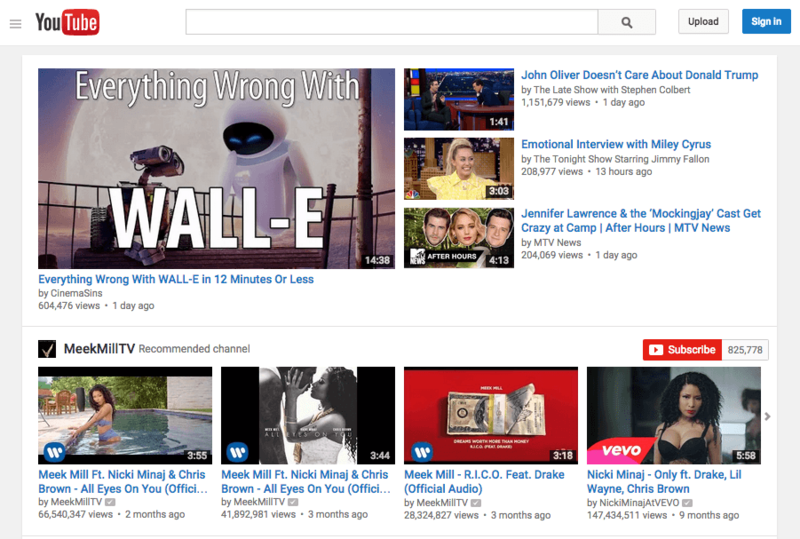 On the YouTube home page, you’ll see suggestions for videos you may enjoy. You can search for artists, TV shows, celebrities or movies, and YouTube will show a list of videos you can watch. To play a video, click the thumbnail to load it, then click the Play icon. If you use your Google username and password to log in, Google will show personal recommendations and allow you to save the videos you like. You can view other users’ videos in Playlists, or create your own. Under each video timeline, there’s a counter that shows the number of times the video has been watched. The most watched video on YouTube is Gangnam Style by Psy, which has been viewed almost 2.5 billion times. You can comment on many of the videos on YouTube, or reply to other users’ comments. While most YouTube content is free, there is also a movie rental service in selected countries. Most movies are available to Rent or Buy, with many being provided in HD quality as well as the standard SD. Content purchased or rented on YouTube can be watched on many mobile devices, the Apple TV, PlayStation, Xbox and other hardware, but you cannot watch it on your computer. Anyone on YouTube can create their own Channel to organise and promote their videos. 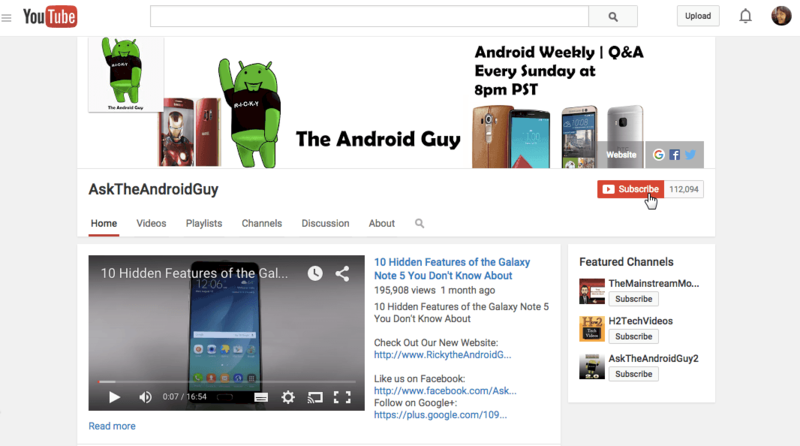 Other users Subscribe to the channel and receive notifications when new videos are posted. The biggest Channel on YouTube is simply called ‘Music’. It has 87 million subscribers. When you find a Channel you like, click the Subscribe button to follow it. Some videos have captions, which allow you to read the narration on screen. 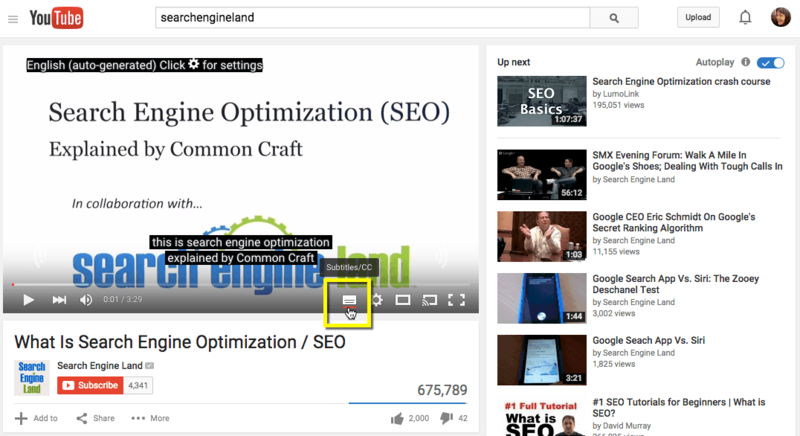 If captions are available, you will see a Subtitles/CC icon on the video timeline. Many of these captions are automatically generated by YouTube, and may not be entirely accurate, but they can still be useful for users with hearing impairments. YouTube allows you to upload content for public or private sharing. This makes it a great platform for individuals and businesses, and its services are free. 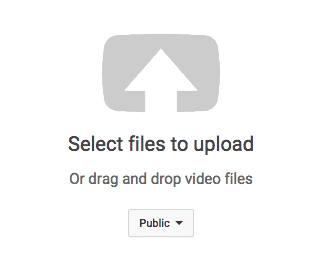 To upload a video, simply drag and drop it onto the Upload page. Then, set the privacy setting in the drop-down box. You can also upload video from any YouTube mobile app, or import directly from Google Photos. Stampylonghead is renowned for making YouTube walkthroughs of video games, particularly Minecraft. His channel is currently in the top 5 on YouTube, and it’s estimated that he earns anything between $500,000 and $1bn per year – just by playing video games. Some of the world’s biggest celebrities kicked off lucrative careers through YouTube. Justin Bieber started out uploading videos of himself singing cover versions, while Zoella – a beauty vlogger – started a YouTube channel while working for a clothing store. She is now thought to be making around $45,000 per month from her YouTube channel, endorsements and modelling. Despite these success stories, the majority of publishers on YouTube do not make their fortunes on the site. Users can expect to earn around $7 per 1,000 plays. The owner of the CuriousInventor channel reports receiving far less; $264 for 70,000 views. In order to earn money from YouTube views, you must enable monetization. This means that advertising will roll before the video starts. YouTube is very clear that there are no guarantees on earnings. Many of the people making money on YouTube are using it along with other marketing methods. If you have a website, you could build a popular YouTube Channel, then use that Chanel to direct people back to your website. You could also use a YouTube channel to boost an affiliate website, where you receive a commission for every sale you have referred. If you want to make money on YouTube, or you’re interested in learning about advanced features, YouTube’s Creator Academy website offers a bunch of free tutorials.